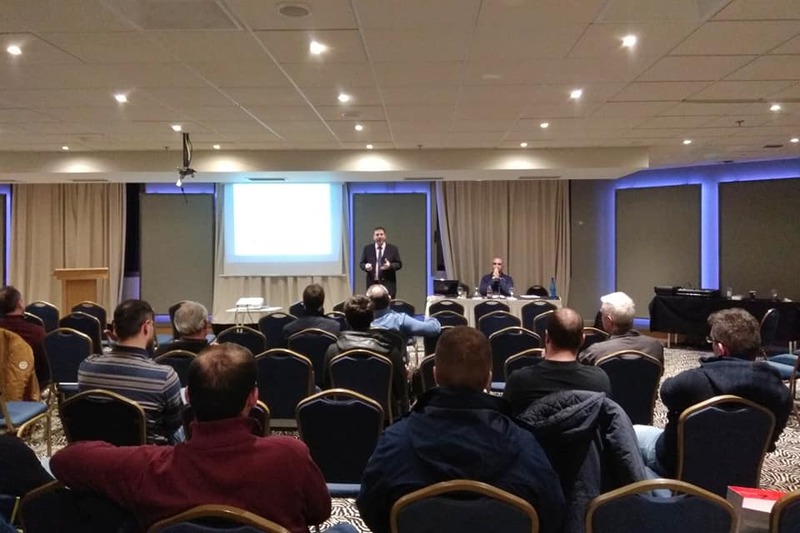 FirePro Hellas hosted two Seminars and Presentations, in February 2019. These were held by FirePro associates Handrinos Pyrodomiki in Kalamata, and Panaretos Iosif in Corfu. 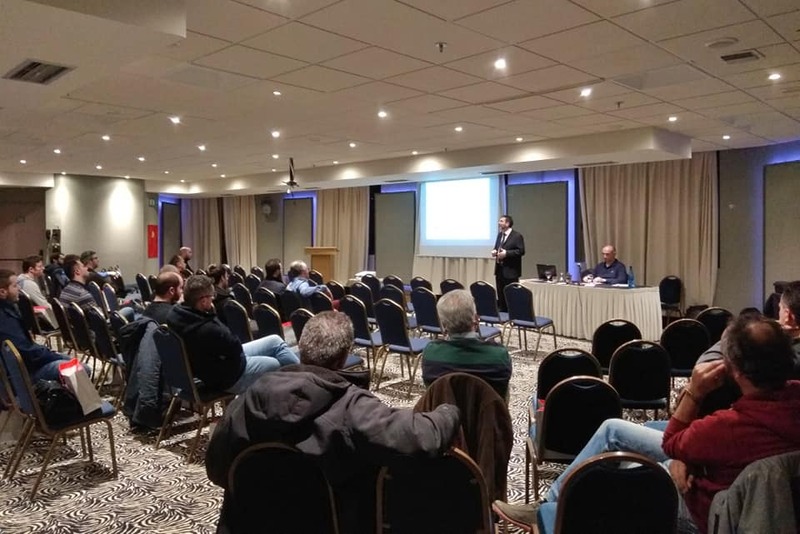 The FirePro Presentation and Seminar event at the Elite Hotel Kalamata was carried out in cooperation with the Magnesia Technical Chamber of Engineers. 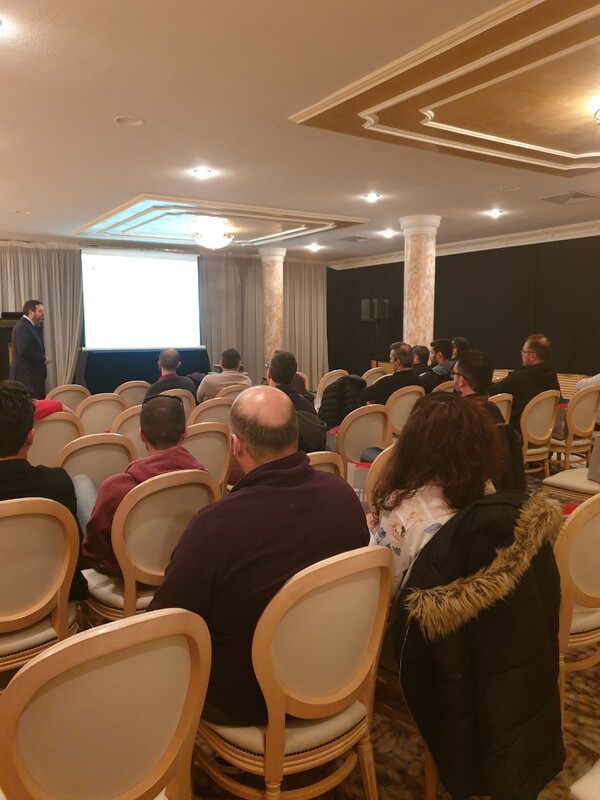 FirePro Hellas General Manager, Mr. Nikolaos Argyropoulos, and Technical Manager, Mr. Ioannis Zannakis, presented the latest FirePro technology to more than 35 Mechanical and Electrical Engineers who showed tremendous interest in the various applications in which it can be utilised. Particular emphasis was given to the new laws and regulations pertaining to automatic condensed fire suppressions systems. 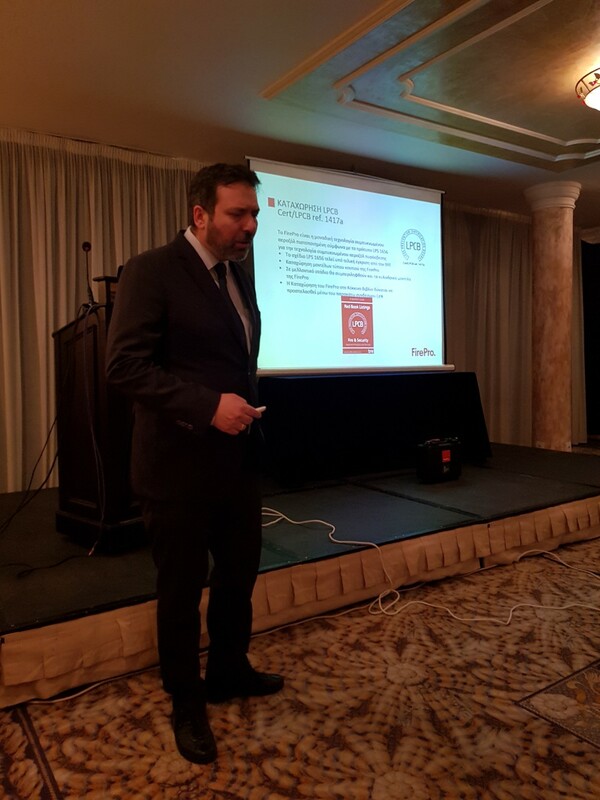 In Corfu, the event was held in cooperation with the Local Chamber of Engineers at the Corfu Palace Hotel. 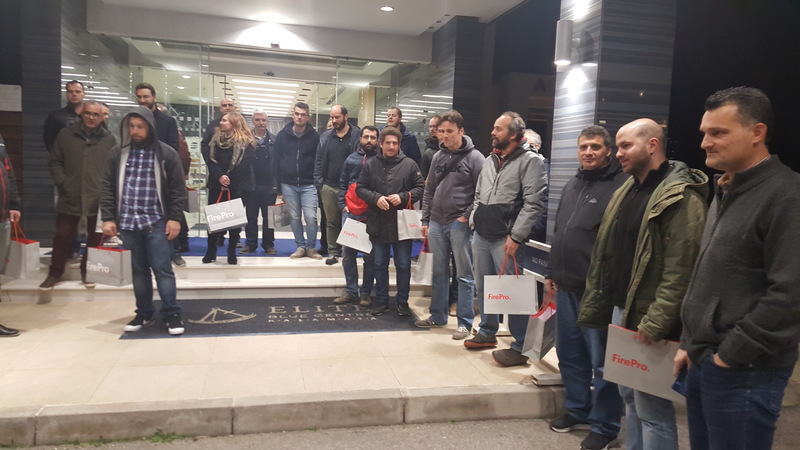 The participants included Mechanical and Electrical Engineers to whom the FirePro technology and the relevant to condensed fire suppression systems laws and regulations were thoroughly set-out. 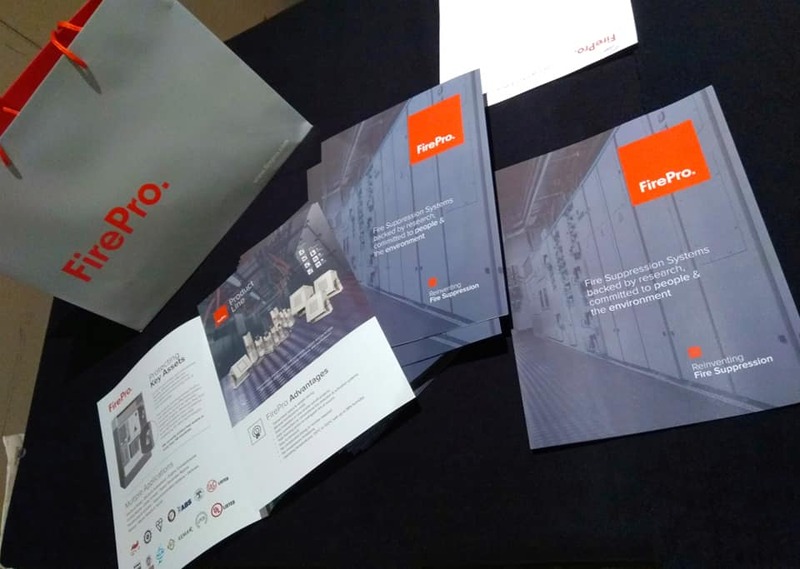 A live demonstration of the effectiveness and unique capabilities of the FirePro technology was given at both events, that inspired further discussion and exchange of ideas. 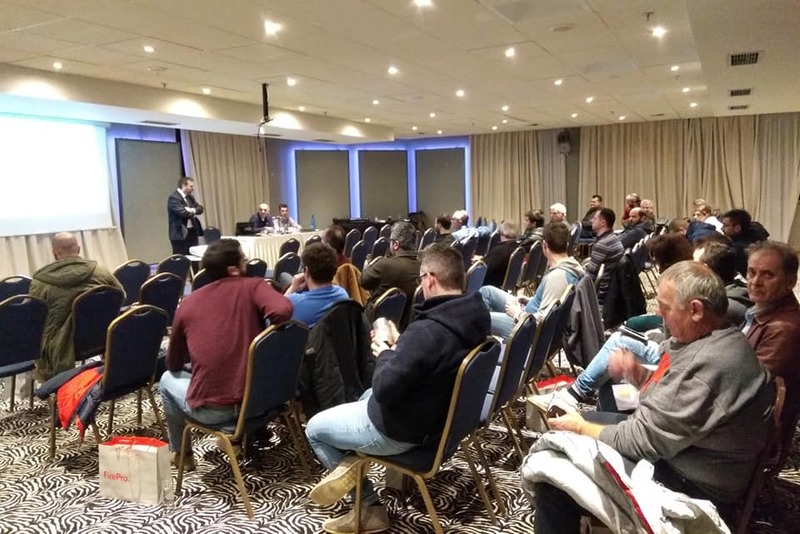 FirePro wishes to express its gratitude to all collaborators involved in these events, including Mr. Panagiotis Handrinos, owner of Pyrodomiki, Mr. Kostas Bouras, President of the Technical Chamber of Engineers, and Mr. Panaretos Iosif, for their support and hospitality. Finally, a special thanks is extended to all the electrical, mechanical engineers and others who actively participated and contributed to the success of these events.